Cook the sausage and onion together in a pan. You'll want to brown the sausage all the way through until completely cooked. Drain grease well. Then add in about 1 1/2 cups of the bbq sauce. You may add more for your liking. Heat through. Spread the open hamburger buns on a cookie sheet. Spread butter on the inside of each bun and broil for about 1-2 minutes until barely golden. (watch closely so they don't burn) Remove from oven and spread the meat mixture onto the bottom half of the bun. 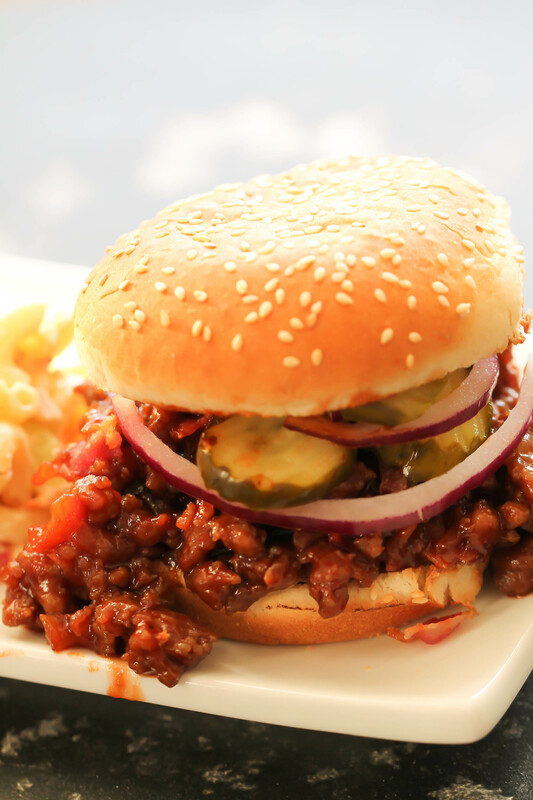 Top with cooked bacon crumbles, onion slices, and pickles. Cook macaroni according to package directions. Drain well. Rinse with cold water and drain again. Set aside. In a small bowl combine the yogurt, mayonnaise, Dijon mustard, honey, white wine vinegar, garlic powder, salt and pepper. Set aside. 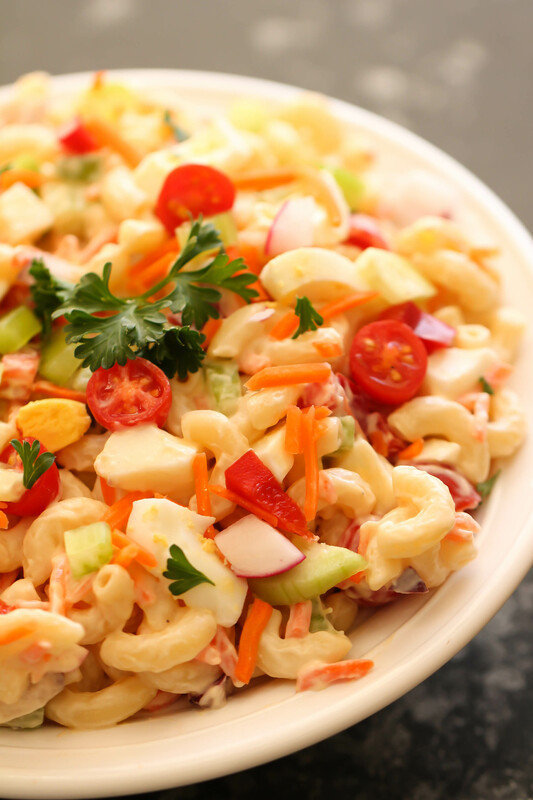 In a large bowl mix together the cooled macaroni, red pepper, tomatoes, eggs, cucumber, carrots, radishes, celery, red onion, and parsley. Add in the dressing mixture and toss until well combined. 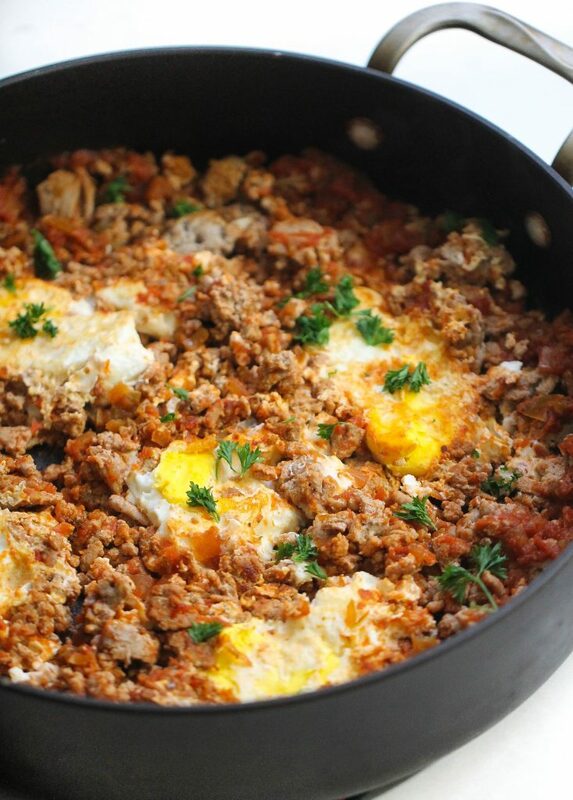 Top with some extra parsley and serve. In a mixing bowl combine softened margarine, eggs, brown sugar, white sugar, and peanut butter. Then stir in flour, baking soda, baking powder, and salt. Roll into 1 inch balls and place on ungreased baking sheet. 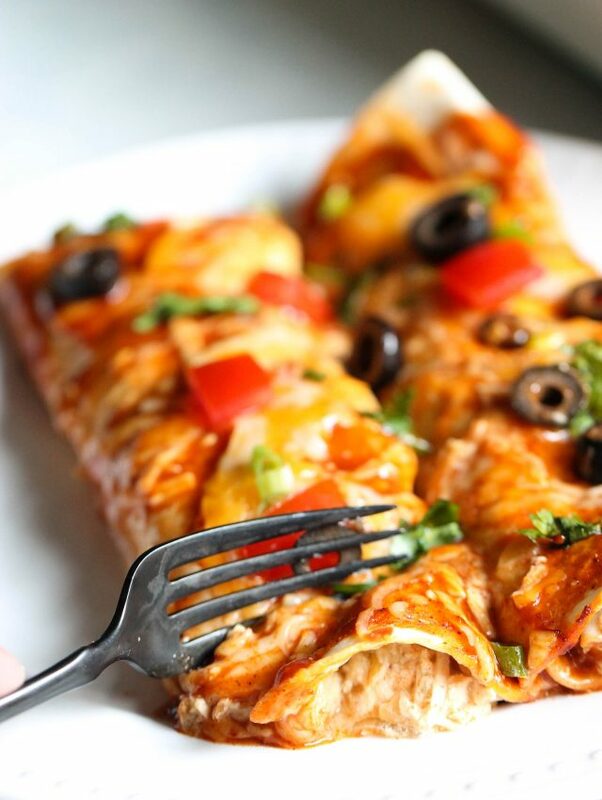 Make criss cross marks with a fork. Bake at 350 degrees for 8 to 9 minutes. Cool completely. Spread 1 tablespoon filling on the flat side of a cookie and then top with another cookie to make a sandwich. Melt chocolate chips and oil in a microwave safe bowl for about 1 minute. Stir until melted and smooth. 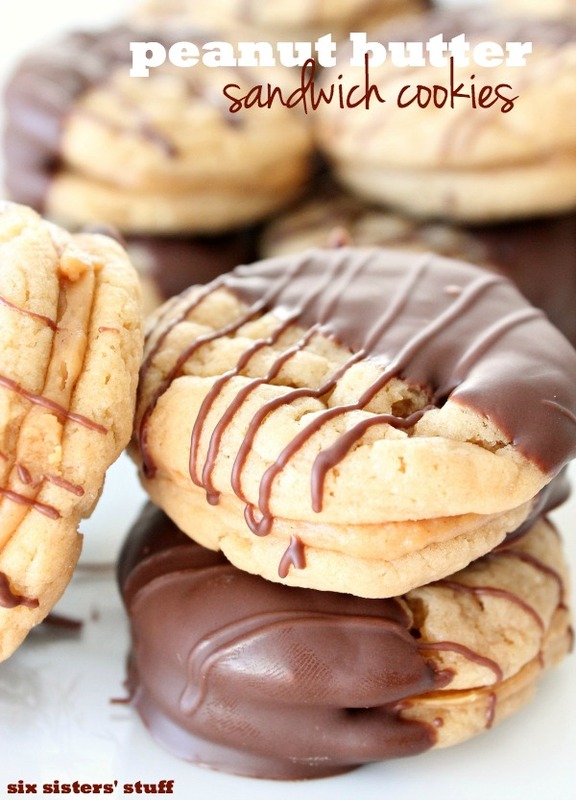 Dip cookies halfway into the chocolate. Let the excess chocolate drip off. 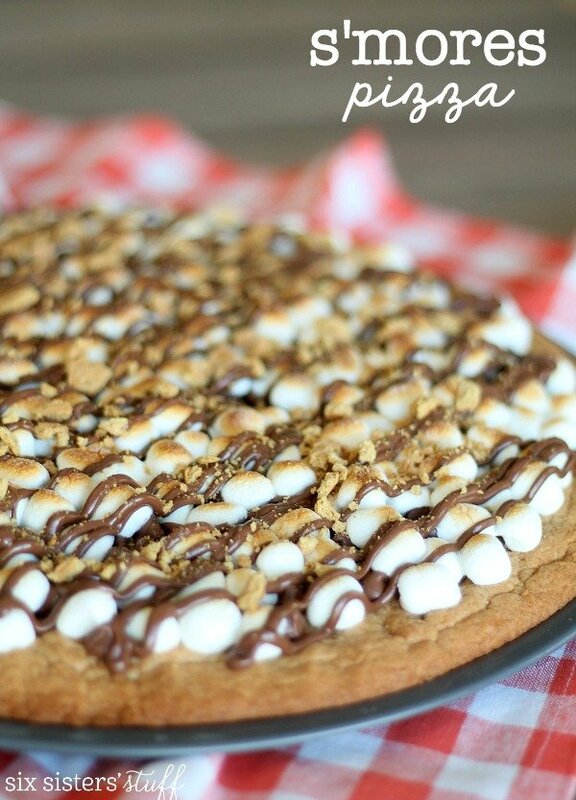 Place onto a cookie sheet lined with waxed paper. Drizzle with remaining chocolate. Refrigerate to set. In a large skillet over medium high heat, brown ground beef and onion until beef is no longer pink. Add in taco seasoning and water, reduce heat to low, and let simmer for 4-5 minutes. On a large platter, spread out a single layer of tortilla chips. Top with half of the beef mixture, half of the black beans, half of the green and red bell peppers, half of the cheese, and half of the green onions. Repeat layers. 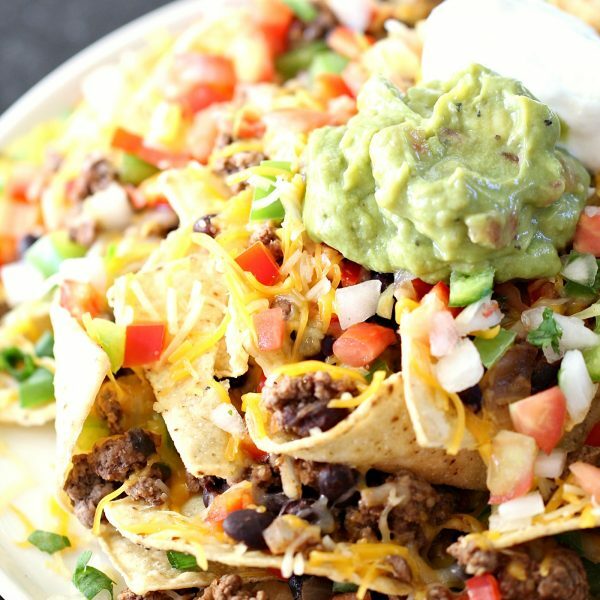 Place nachos in microwave and heat for 60 seconds or until the cheese starts to melt or place in an oven at 350 degrees until the cheese starts to melt. Top nachos off with sour cream, pico de gallo, and guacamole. Place chicken breasts in prepared dish and sprinkle with salt and pepper, to taste. In a mixing bowl, whisk together cranberry sauce, dressing and onion soup mix. Fold in craisins and chopped pecans and pour over chicken. Cover pan with foil and bake for 1 hour, or until chicken is cooked through. 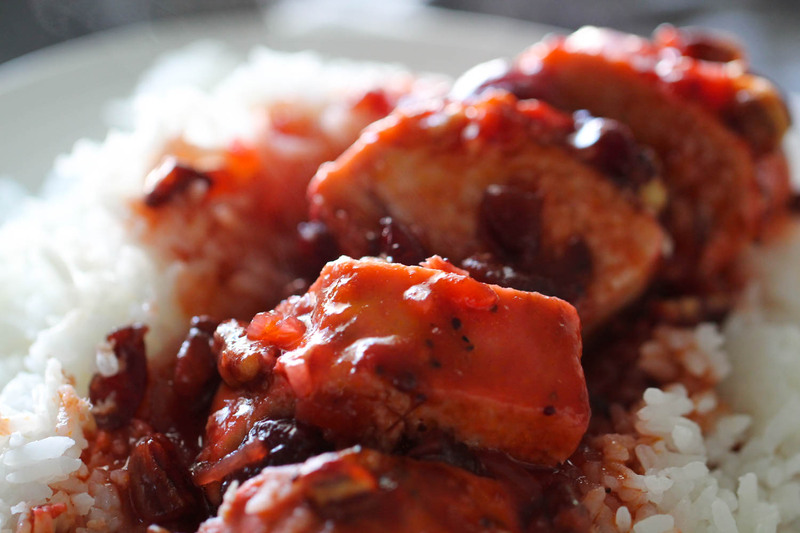 Spray slow cooker with nonstick cooking spray and place roast inside. In a mixing bowl, combine soup, soup mix and water. Pour over roast and cover slow cooker with lid. Remove roast from slow cooker, slice and garnish with fresh parsley. 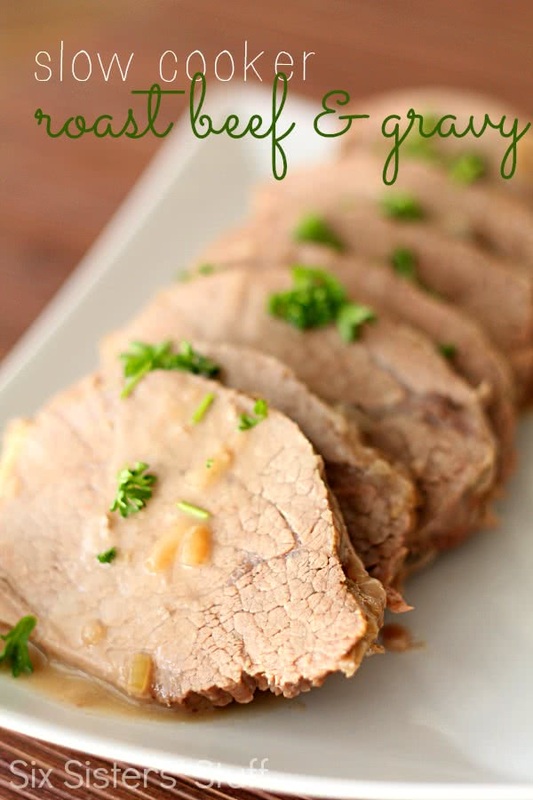 Whisk together the gravy left in the slow cooker and serve over roast. 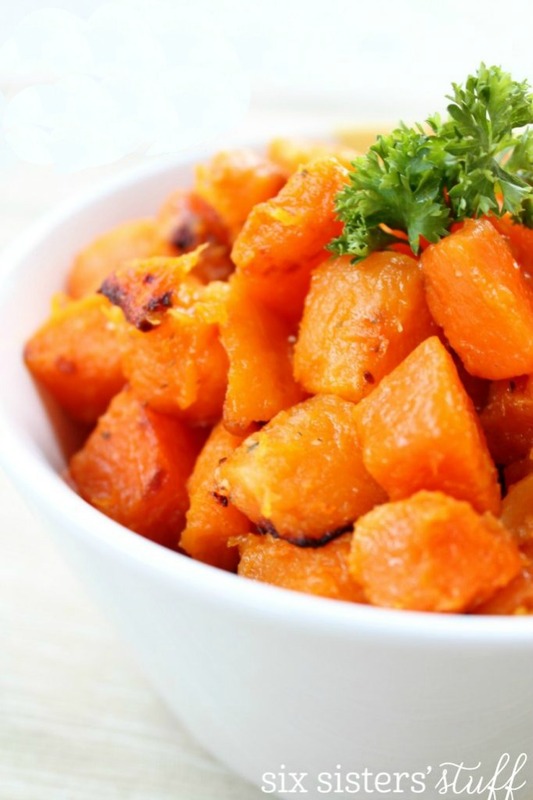 Toss butternut squash with olive oil and garlic in a large bowl. Roast for 25-30 minutes or until squash is tender and lightly browned.